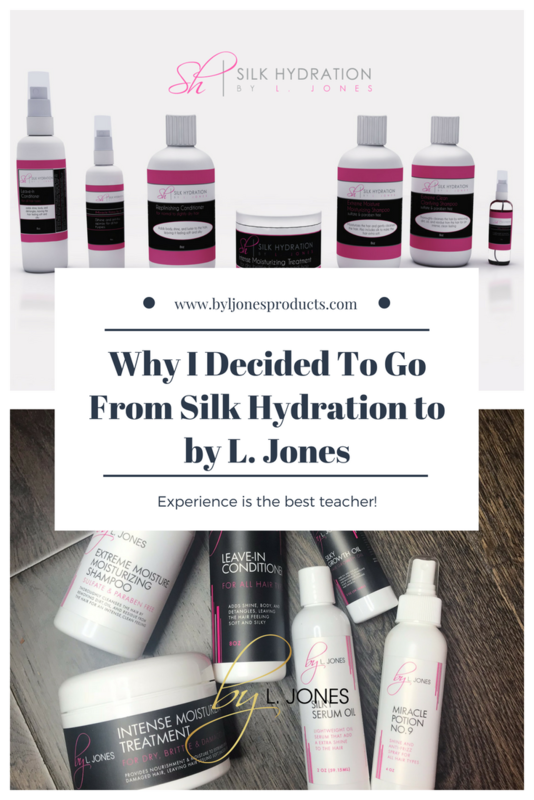 Why Did Silk Hydration Change To by L. Jones? For the past few months I have been working non-stop to prepare for the launch of by L. Jones. You may have noticed that many of the items went on sale for 50% off! That was simply to get rid of all of the old packaging and make room for the new items. So, why did I decide to change the name?? Well, several months ago I decided to file a trademark for Silk Hydration by L. Jones and make things "official" so to speak. It was then that I learned that shortly after I filed, another company filed for the Silk Hydration name as well. Turns out that while I filed before them, they were actually using the name before me which gives them the legal rights to the name. They could not however, file for trademark since I had already filed so that put us in a predicament. We eventually came to an agreement that I could still use the name if I allowed them to have the trademark. 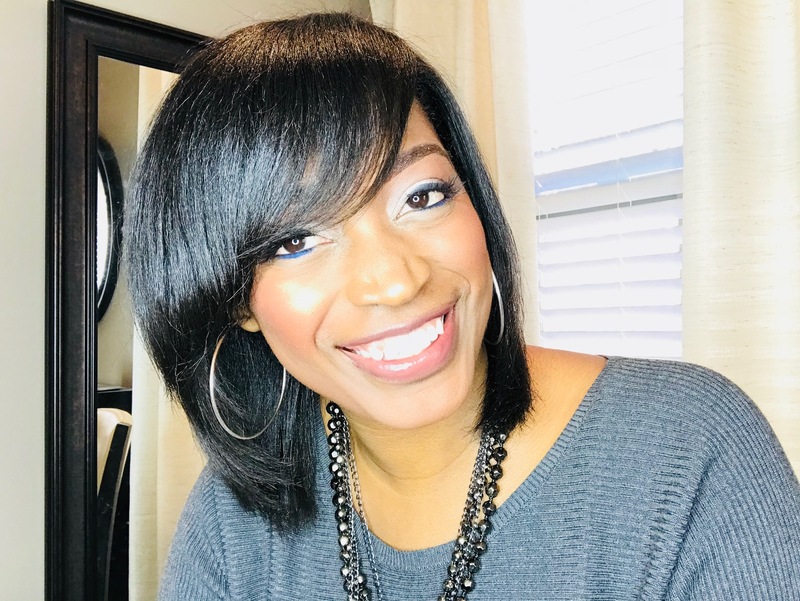 I could not however, make any other products other than hair products and I had to always use "by L. Jones" behind Silk Hydration. Sounds good right? Well at first I thought so, but the more I thought about it, the more I realized that it was not a good decision. 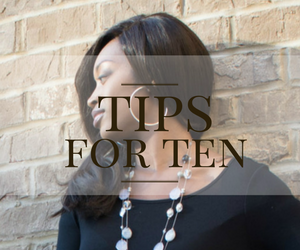 For one, what if down the line I wanted to create more than hair care items? With this agreement, I could not do that. Also, if I wanted to sell it in stores and other outlets, a trademark is required. But again, under the agreement, I gave that up. So, to make this long story short, I decided to say goodbye to Silk Hydration and keep the by L. Jones. What did this teach me? It taught me that first of all I was out of order. 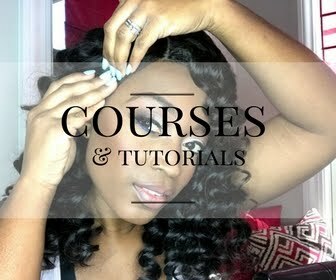 When I first started Silk Hydration I never thought it would go beyond a deep conditioner. I thought I would be selling one product and that is it. I never took it seriously as a business. For that reason, I did not have all of my things on the business aspect in order. I firmly believe that God is a God of order and he only puts his blessing on things when they are in order which I was not. Now, I have everything IN ORDER! I already feel so much better about it because I have no limits! What will be different? All of the formulas will be the same. The packaging and name of the company will be different. Also, there will be new products added to the line as well. Several collections are coming! The official launch of the by L. Jones brand is officially November 1! I will have a special surprise for all of my subscribers. 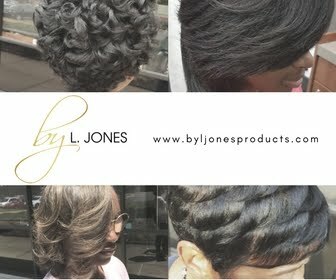 If you have not already, head to www.byljonesproducts.com and sign up for the mailing list. Only subscribers get access to specials and deals. Check out the video below for a deeper explanation!